Find your rate on the Honda model of choice using Ratelab. The car insurance calculator gives drivers the opportunity to search auto policy rates with dozens of Ontario insurers for the best match at the lowest price. The more accurate the information you provide, the more closely your estimates come to the price you’ll pay. The service is free and there’s no obligation to purchase insurance from a provided estimate, but you’ll come away with the best chance of finding the most affordable auto insurance providers for your situation. The Insurance Bureau of Canada compiles data on accident claims for all vehicle makes and models. This data is used by insurers to calculate projected future risk for cars based on past history. For example, when claims costs for a particular model are higher than average, chances are that future insurance premiums for the same model will be higher. Similarly, models that cost less than average in claims will also cost less to insure. The Honda Civic 2-door coupe models from 2007 to 2013 cost more to repair after collisions than the average while the Honda CR-V models from the same year were average or below average. 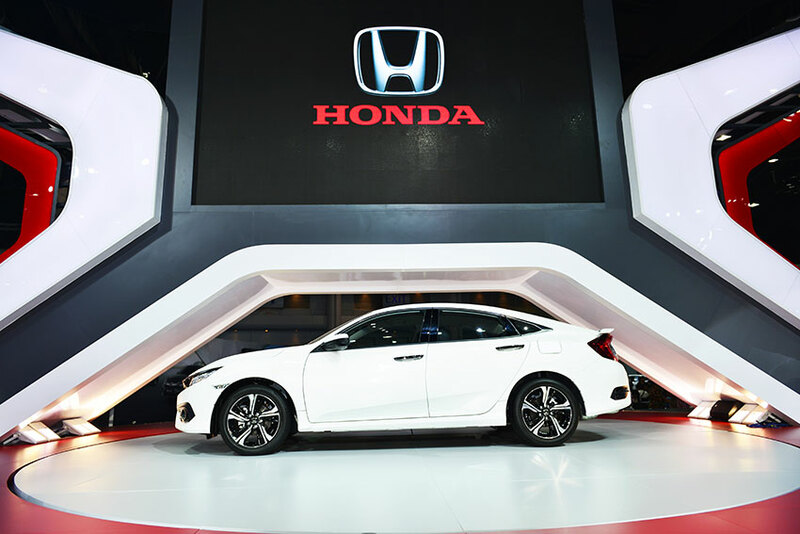 The collision insurance factors would make the Civic 2-door coupe more expensive to insure than a CR-V. As a manufacturer, Honda shows no strong tendency in any direction, having a balanced level of average, above average and below average performance in comprehensive, collision and accident benefits claims. The table below shows Honda car insurance cost for a sample driver. Methodology: We surveyed Honda car insurance prices in select Canadian cities for the purpose of illustrating the average quotes for a male driver aged 35 years in city downtown with owned ACCORD EX-L 4DR 2015 model car. Honda’s big advantage in its low cost to insure reputation is, traditionally repair affordability. Honda models were easy to fix as well as having an original sticker price that could challenge the economy models of the Big Three North American car manufacturers. Fuel economy drove the initial popularity of the maker in the early 1970s during the first gas crisis. Today, Honda models no longer fit the economy car class. The Civic, once the company’s low-cost main vehicle, now places in the mid-size category, with a reputation for retained value. Performance in after collision repairs is no longer a major advantage, but many models retain low rates to insure. Data collected by the Insurance Bureau of Canada shows that most Hondas now perform in the middle of the pack or better when looking at collision claims costs. An overall trend for low car insurance costs is the class of the vehicle. This affects all car makers, not just Honda. Modest, four-door sedans generally cost less to insure due to their appeal to drivers in demographics with conservative driving habits. Two door coupes tend to be sportier, with higher performance, inviting a more aggressive driving style. So, while these models have similar purchase prices, the two doors cost more to insure. There are indications that Honda may not be as affordable to insure as in the past. The same IBC data indicates that only four Honda models protect driver and passengers better than average. Looking at personal injury claims, the Honda Crosstour, Element, Pilot and Ridgeline had fewer than average accident benefit claims. This indicates better protection of occupants. However, certain model years of Honda’s Accord, Civic and Fit models show more accident claims activity than average. This suggests that these models are not protecting those in the car as well as most vehicles. The Honda Civic two-door models experience higher than average collision claims, so as well as being a vehicle type that experiences higher insurance rates, the models themselves have statistical factors that also raise insurance costs. Both the Civic and Civic Si two door coupes experience this trend. The traditionally affordable Civic four door sedan saw its 2010 to 2014 model years climb above average for collision repair claims. This will nudge basic insurance costs up for these and future models years. Comprehensive coverage, protecting against damage and loss due to theft, fire, vandalism and extreme weather, shows an upward trend for Honda models. Claims costs rise steadily for the Civic four door, from the 2002 model onward, with rates exceeding national averages for the 2014 model year. Other Hondas with high comprehensive claims costs include the Civic Si two door coupe, Pilot, and Ridgeline. Older model Accords, CR-V, Element, Fit and Odyssey come in under the national average for comprehensive claims. The largest automotive recall in North America, the Takata airbag recall affects Honda as well as nearly every other auto manufacturer. The National Highway Traffic Safety Administration in the U.S. provides information on North American vehicles affected by the recall in general and the Takata issue in particular. Over 300,000 Honda Accords from 2008 and 2009 have a side airbag deployment issue. The resulting recall does not relate to the Takata airbag recall, being a sensor calibration problem. 2014 and 2015 Accords and 2015 CR-Vs may have improperly torqued engine short blocks. Honda Accords from 2013 may have defective fuel tanks. Affected are over 1,600 vehicles. 2014 and 2015 Honda Civics and 2015 Honda Fits have software problems connected with transmission operation that could cause damage. The recall affects 150,000 vehicles. About 150 Honda Civics from 2012 have a recall to replace steering columns. Honda CR-Vs from 2012 to 2013 may experience rollaway due to a shift lever issue currently under recall. 2013 Honda Fit hatchback models have a recall addressing defective front driveshafts. Though the days of Honda models almost automatically qualifying for lower insurance prices are gone, many of the company’s cars remain affordable. When choosing a new Honda, there are still things a driver can do to keep auto insurance premiums as low as possible. 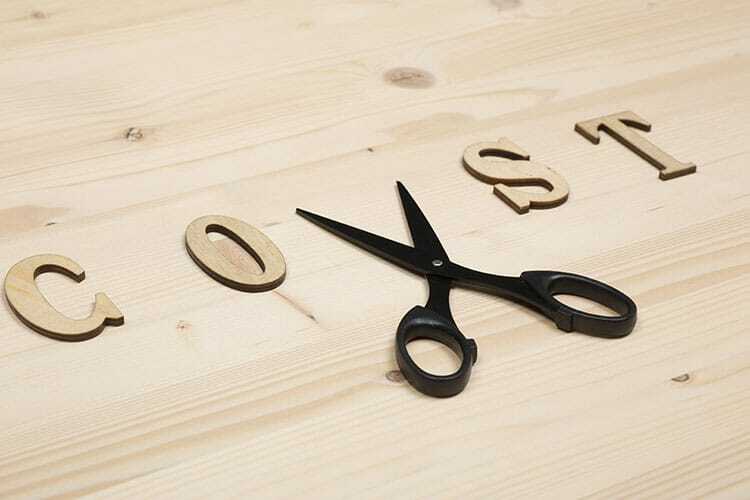 Consider these points for the lowest costs on your policy. Choose four door sedan models over two door coupes. Sports packages cost more to insure than other model upgrades. Choose a 4-cylinder model over a 6-cylinder option. Hybrid vehicles may qualify for additional discounts, depending on the insurance provider. Upgraded anti-theft devices reduce comprehensive insurance costs in many cases. Driver safety assist features may earn discounts with some insurance companies. Sedans, minivans, SUVs and sport utility crossovers generally have the lowest insurance rates, due to their appeal to family drivers. Modifying the performance of a stock Honda triggers substantial increases to insurance premiums. Every car and driver has a lowest cost insurance option. Finding it requires attention and aggressive shopping. The quickest way to identify the best provider uses Ratelab’s car insurance calculator. With just a few minutes of data entry, you receive up to 10 low-cost auto insurance estimates matched to your particular driving needs. Start today by entering your postal code in the space at the top of the page. You could potentially save hundreds of dollars annually. Honda Motor Co., Ltd is a leading Japanese public multinational corporation that is largely known as a manufacturer of automobiles, power equipment, and motorcycles. In the year 2011, Honda was ranked the second-largest Japanese automobile manufacturer. Honda is a recognized motor manufacturer ranked eighth in the world behind other popular models like Volkswagen Group, Toyota, Ford, Nissan, and PSA. In the year 1986, Honda released Acura, a luxury brand, therefore becoming the first Japanese automobile manufacturer to release a luxury brand. Honda Civic is a very popular brand in Canada and is ranked among the top ten best-selling cars in Canada. It was ranked first in 2014 and 2015 as the best-selling car. Apart from the purchase price, the cost of replacements should also be considered. Honda car models like the Honda Element and Honda Pilot are among the least expensive cars to repair. Honda parts are readily available and relatively inexpensive. The brand is one of the most reliable automobile producers in Canada. Honda identifies and implements advanced designs and other features that enhance the function of the car. Thus, it is a brand that you can expect to last a long time. The 2000 Honda Civic SiR two-door is one of the most stolen vehicles in Canada because most of the parts are easy to sell and there are so many of them on the road. However, some of the new models now have improved safety measures.